Compared with the court route, divorce mediation can help you reduce your stress. You control the timing and tone of your discussions, and all talks are private. But divorce mediation can’t totally eliminate the stress that can come with money and taxes (what can?). For many years, if you paid alimony, you could deduct those payments from your taxes. Result? You paid less taxes. If you received alimony, you would include it as income. Result? You paid more taxes. But a new tax law, the “Tax Cuts & Jobs Act of 2017,” will bring big changes. Soon, if you pay alimony, you won’t be able to deduct it. If you receive alimony, you won’t have to pay taxes on it. When Does the New Alimony Law Take Effect? The change affects agreements signed after December 31, 2018. If you sign a divorce agreement before then, and you’re paying alimony, you can continue to deduct it from your income. If you’re the one receiving alimony, you must continue to include it as income. Is the New Alimony Law Retroactive? No. The law does not apply retroactively to existing agreements. But if other changes occur, and you want to modify alimony, you can keep the current tax arrangement or you can apply the changes incorporated in the new law. Whatever you do, consider divorce mediation before you run off to court and get stuck in the swamp. 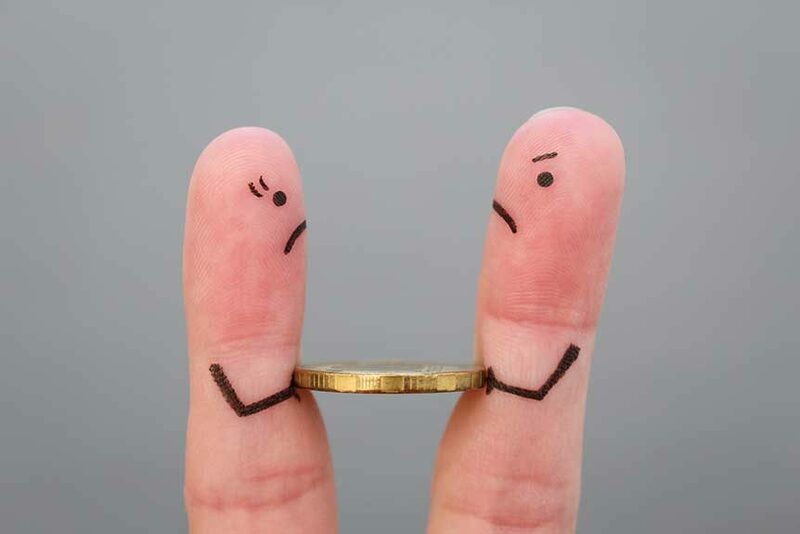 Mediation allows you to control your divorce by discussing your options and deciding what’s best for you and your family—all in private, all at your own pace, and all at a fraction of the cost of a court divorce. Thanks for reading. If you found this article helpful, please share it.